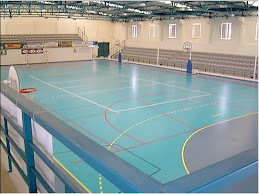 5ª JORNADA - ALAVARIUM / A.D.C.B. 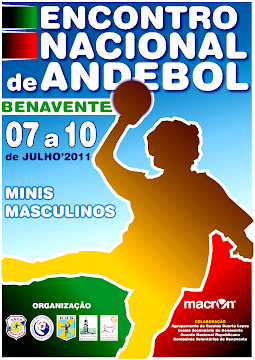 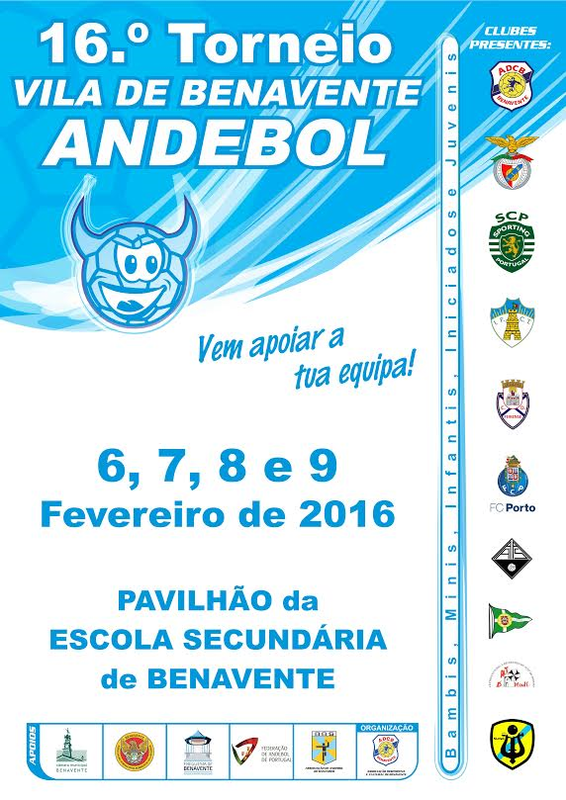 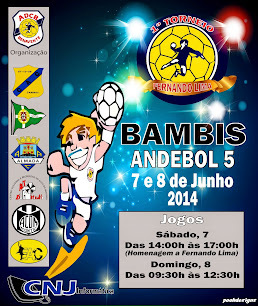 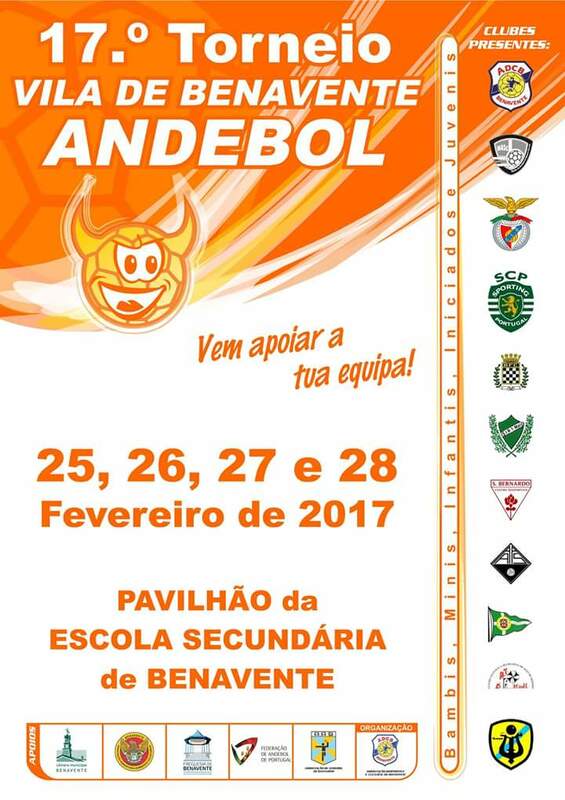 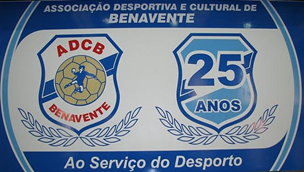 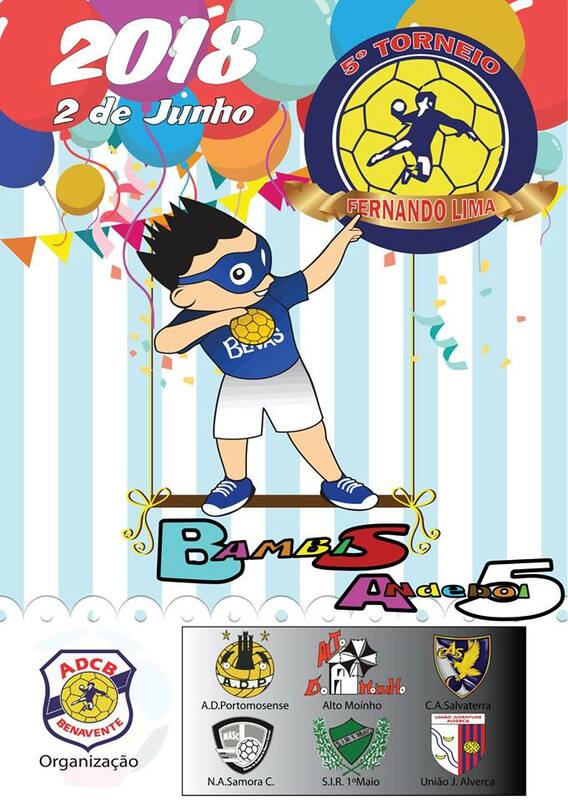 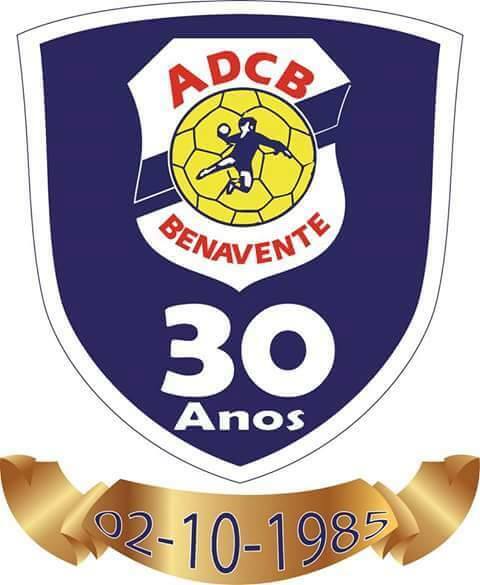 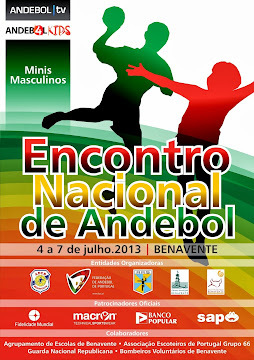 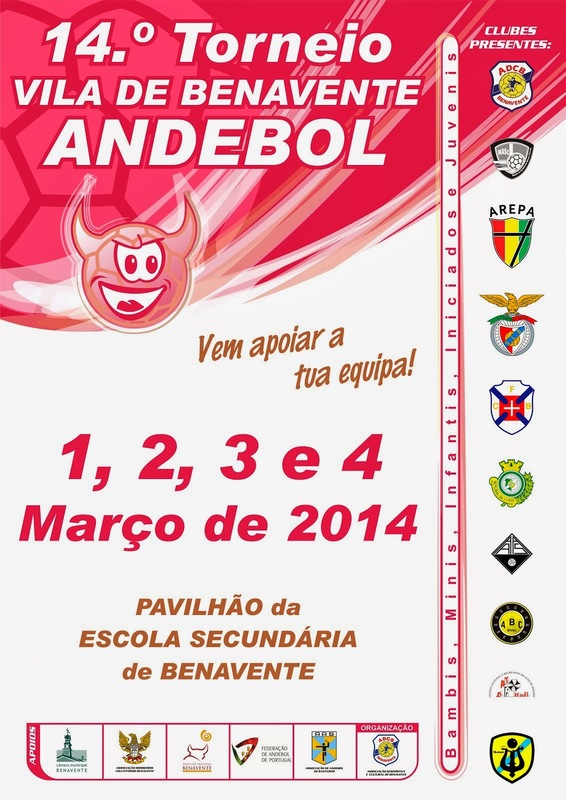 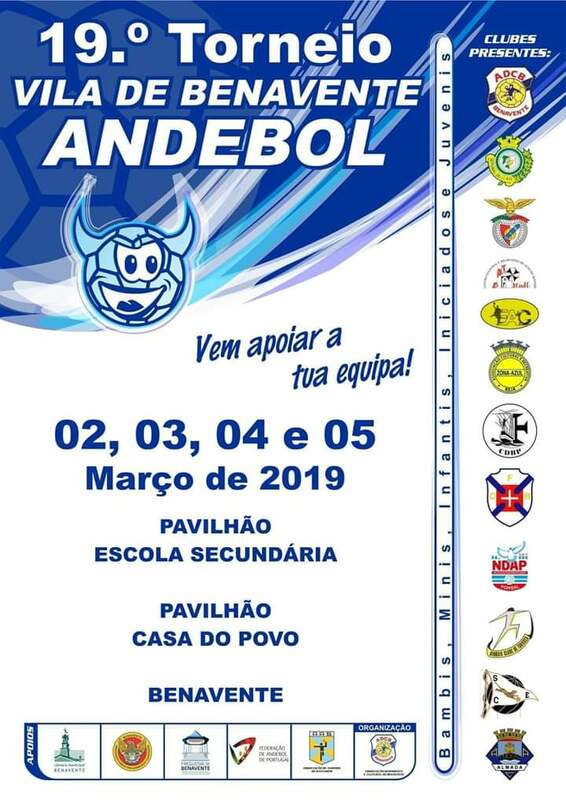 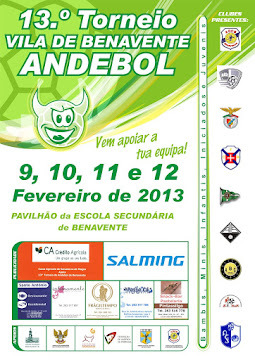 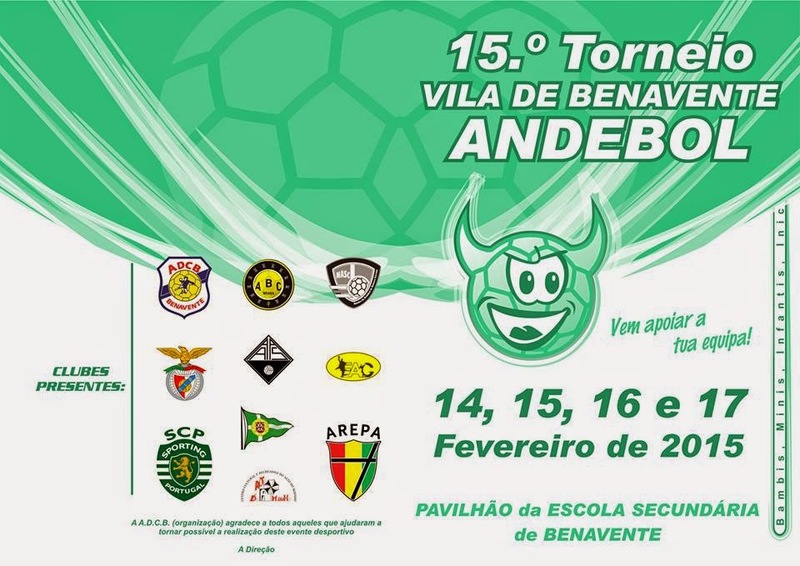 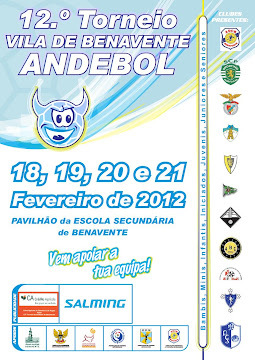 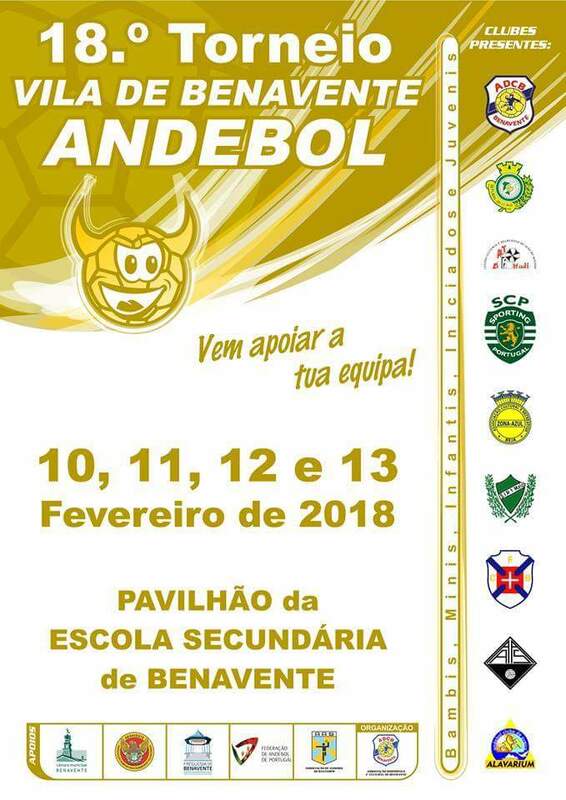 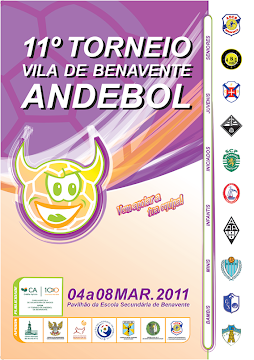 3ª JORNADA - A.D.C.B. 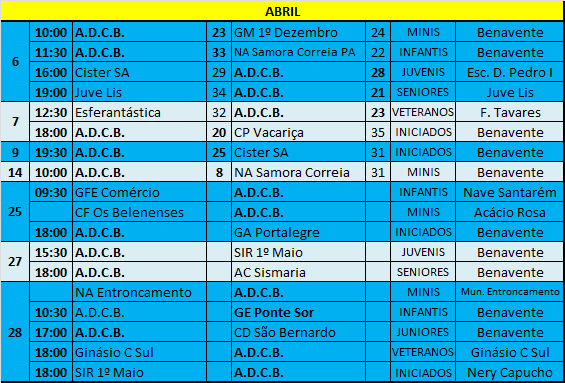 / SPORTING C.P.